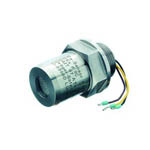 A catalytic bead sensor is a type of sensor that is used for gas detection. 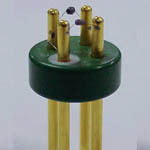 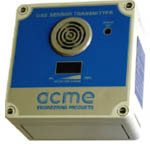 Once submitted, we will try and place you in contact with a suitable Catalytic Bead Sensors supplier within 48 hours. 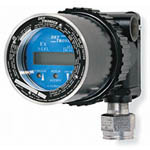 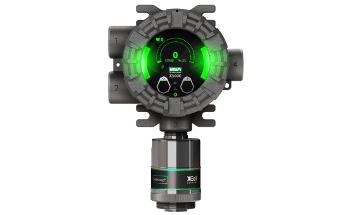 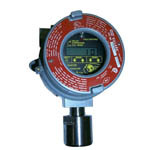 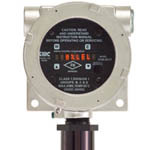 Model M1 Toxic / Combustible Gas Monitor from Global Detection Systems Corp.